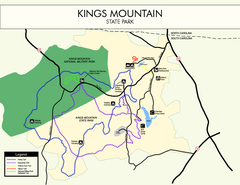 Park with perfect views and hiking routes. 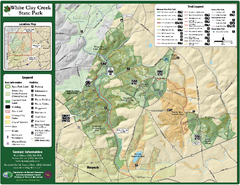 Great state park map with clear key. 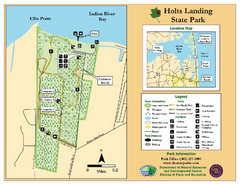 Beautiful park with delightful recreational activities. 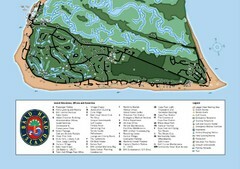 Nice park on a beautiful island. 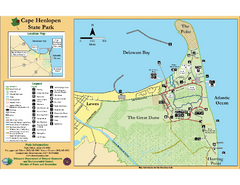 Clear map and legend of this beautiful state park. 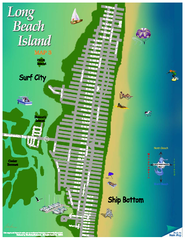 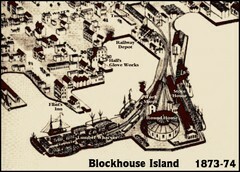 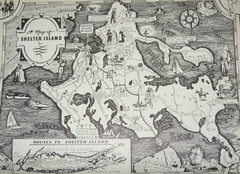 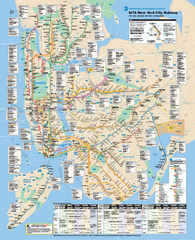 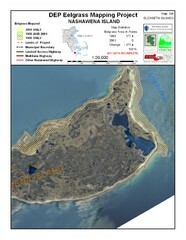 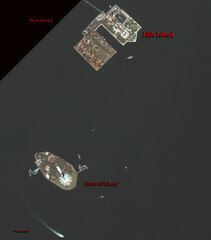 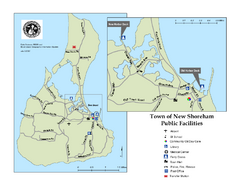 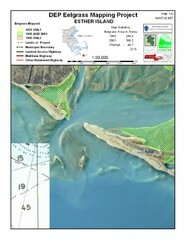 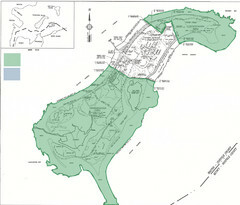 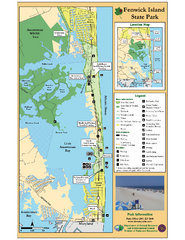 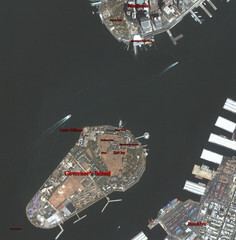 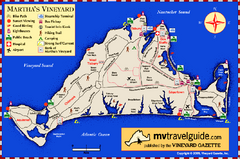 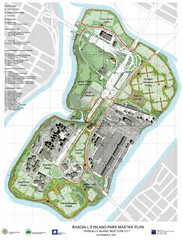 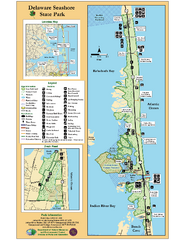 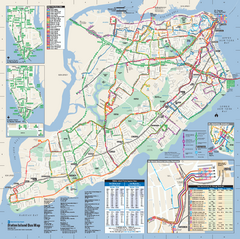 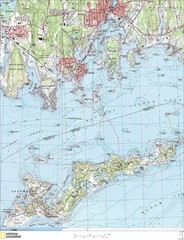 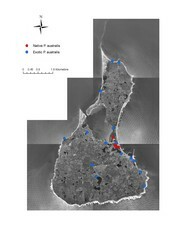 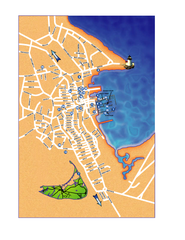 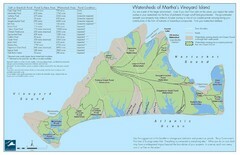 Tourist map of island of Martha's Vineyard, Massachusetts. 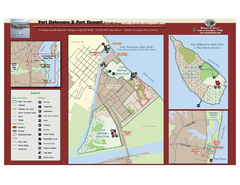 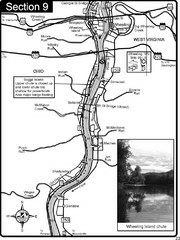 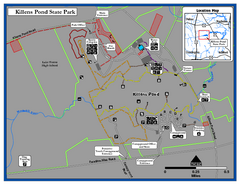 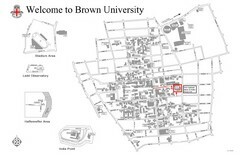 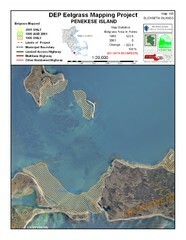 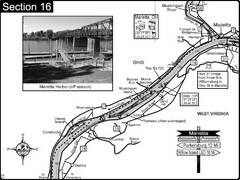 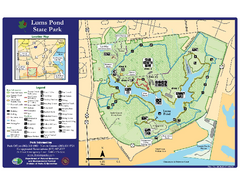 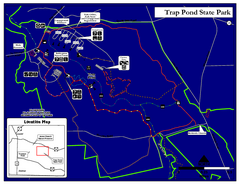 Detailed map and legend of this beautiful state park.